In Marina Minde, we are always looking farward to receiving clubs etc. 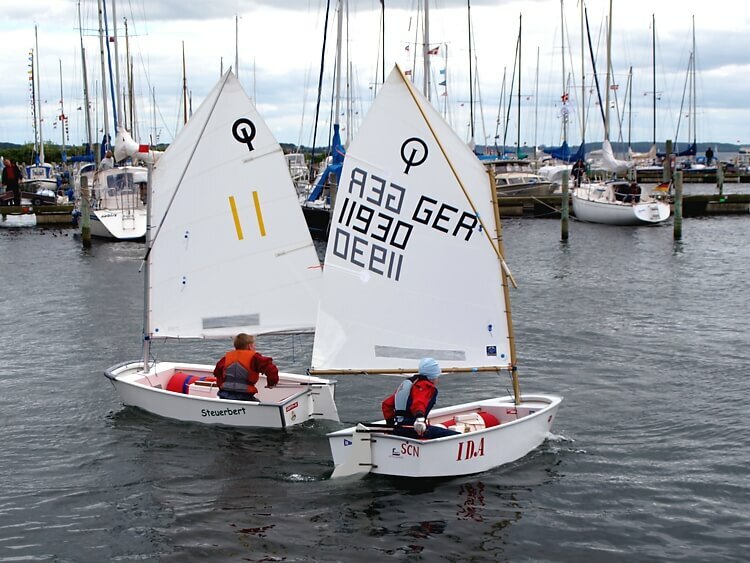 Should you be interested in planning an event or meeting, or to organize a little regatta, your are welcome to contact us. If your dive club needs a place to go into the water, there are excellent opportunities and facilities for activities both ashore and at sea. 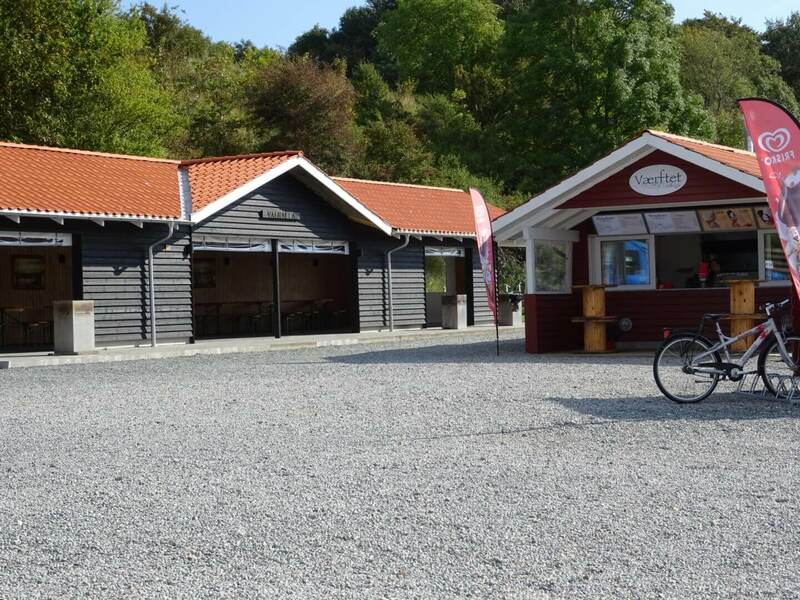 It is also possible to come with a kayak club or just to enjoy BBQ evenings with freshly caught fish from the Fjord. 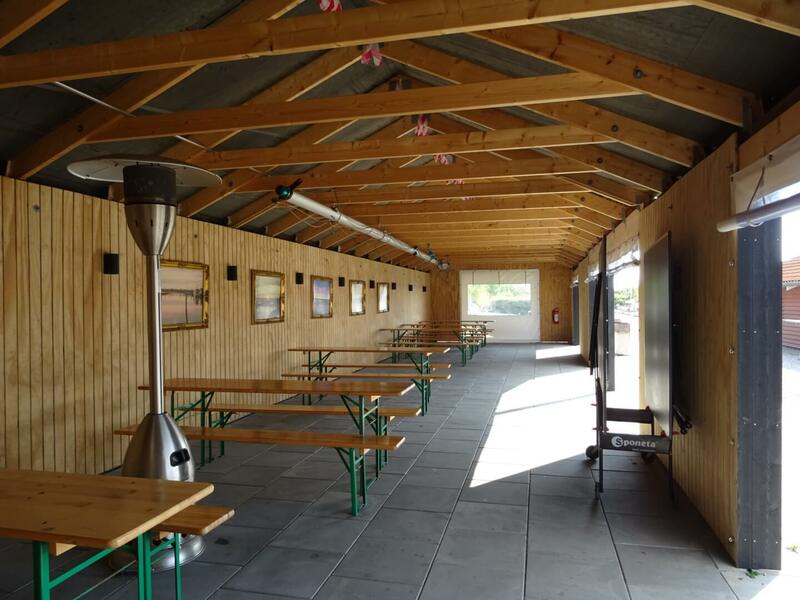 Our multifunctional house Valhalla, is a great place for activities and group gatherings. 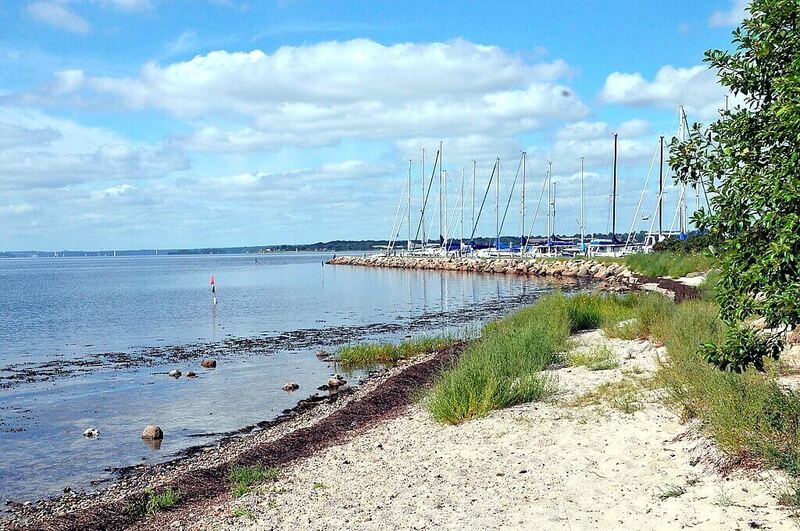 Marina Minde is always open for exciting activities. Just contact the harbour master if you wish to arrange an event at Marina Minde.